Cuddly favorites you can’t ignore. 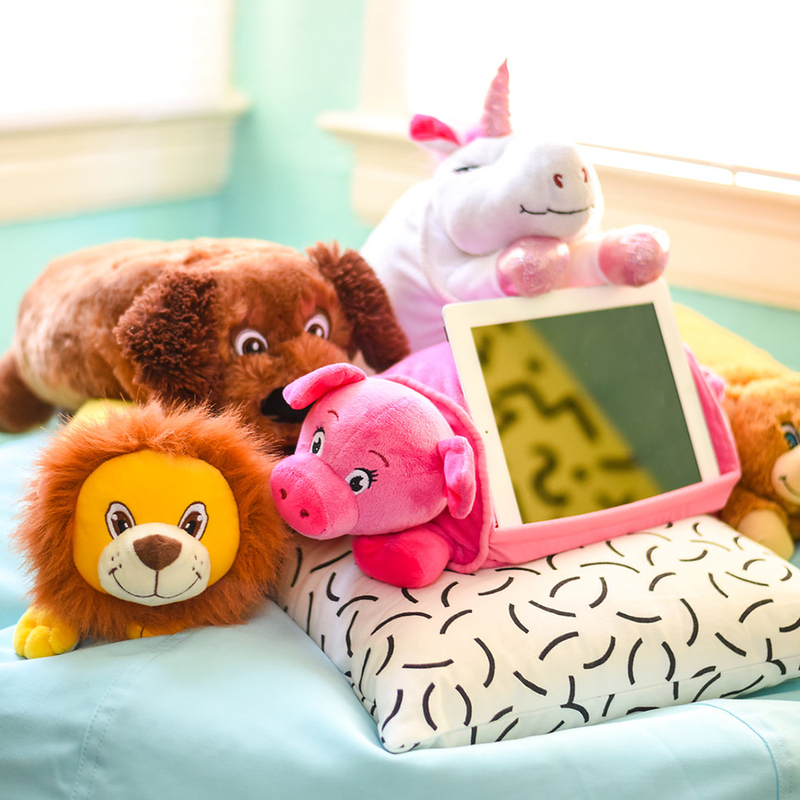 Shop the 3-in-1 Lap Pets® Tablet Pillows for endless fun. With a variety of fun and cool designs, find the right product to match their unique personality. From coloring to doing homework on the car ride home, activities can happen anywhere they go!